To develop and integrate learning technologies into the Sustainment learning community in order to optimize learning effectiveness, maximize institutional support to Sustainment units and ensure efficient use of limited resources. 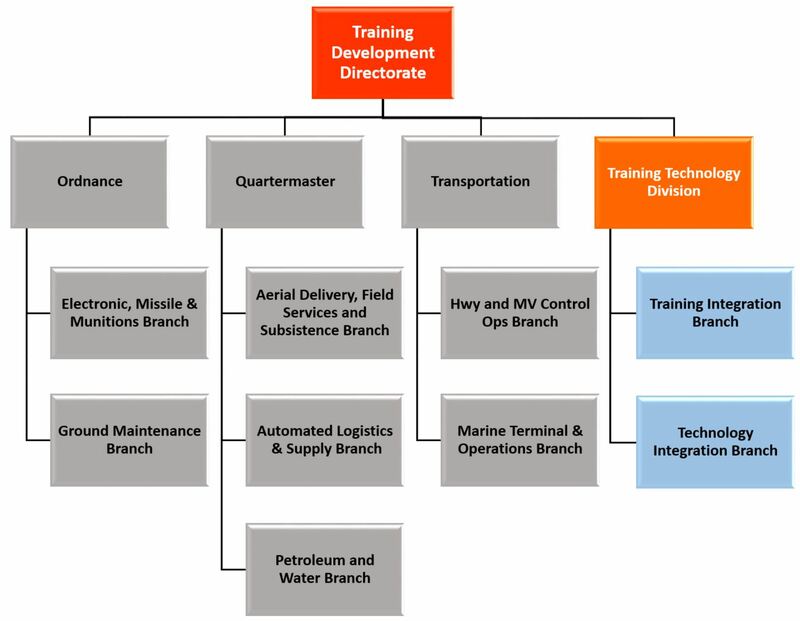 (1) CASCOM/SCoE lead for training, education, and technology strategies that support TRADOC and Army University learning activities in support of TRADOC PAM 525-8-2, the Army Learning Concept for Training & Education 2020-2040 and The Army Human Dimension Strategy. (2) Support all of CASCOM’s proponents by integrating different technological capabilities into programs of instruction to help provide engaging, immersive, and empowering learning experiences supporting the Army Learning Model (ALM) concepts and the Army Human Dimension Strategy 2015. (3) Lead Training Development Capability (TDC) Administrator for CASCOM. (5) ECP CASCOM Classroom Modernization Coordinator. 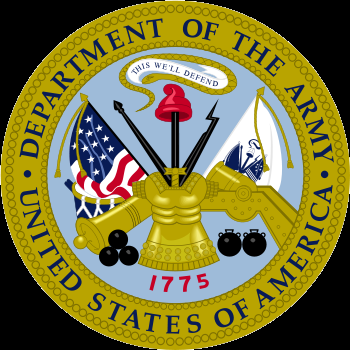 (6) U.S. Army Enterprise Lifelong Learning Center (ELLC) Blackboard Domain Administration.